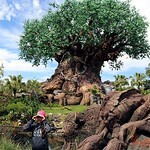 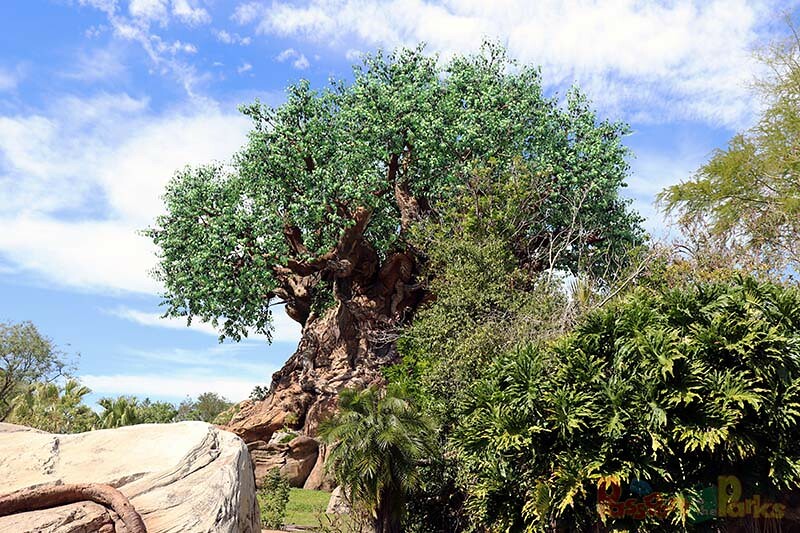 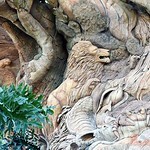 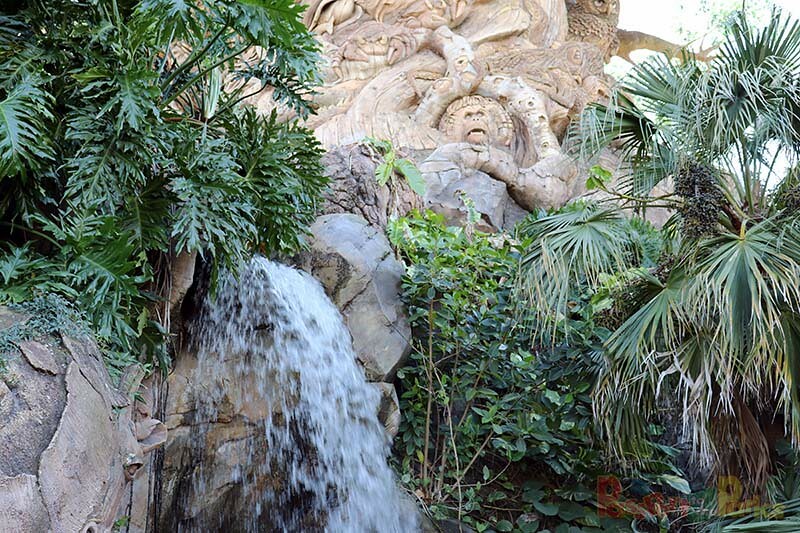 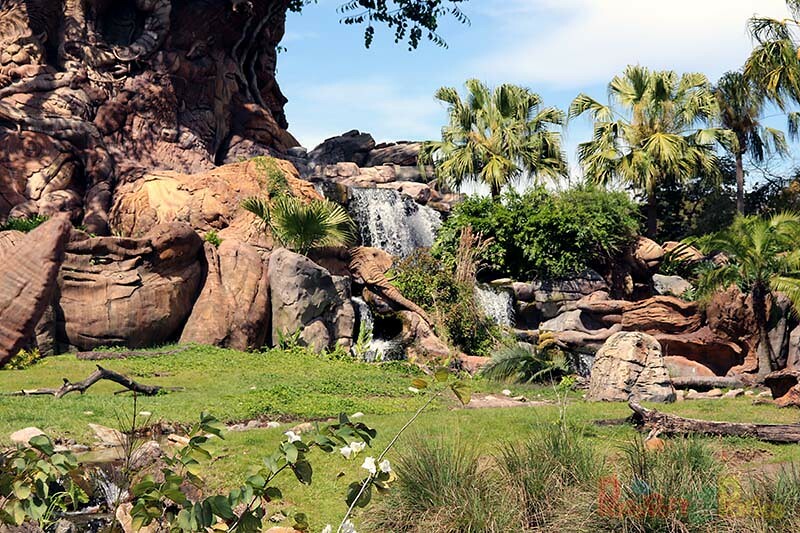 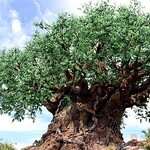 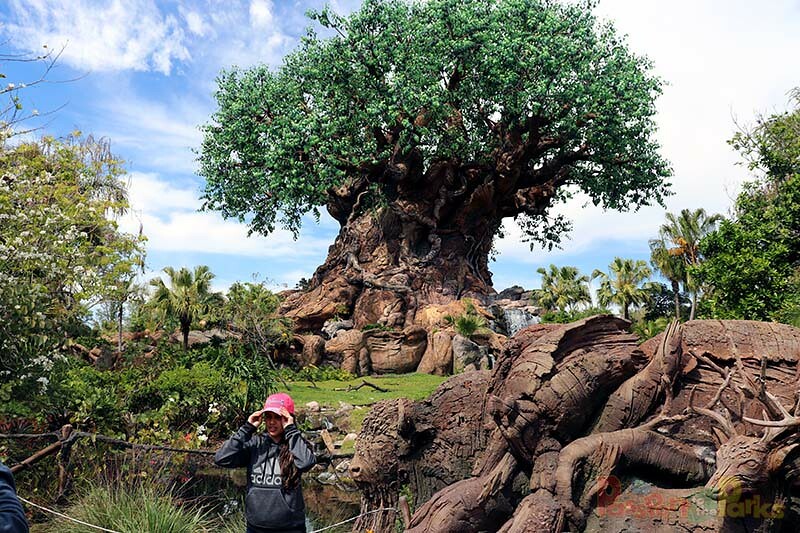 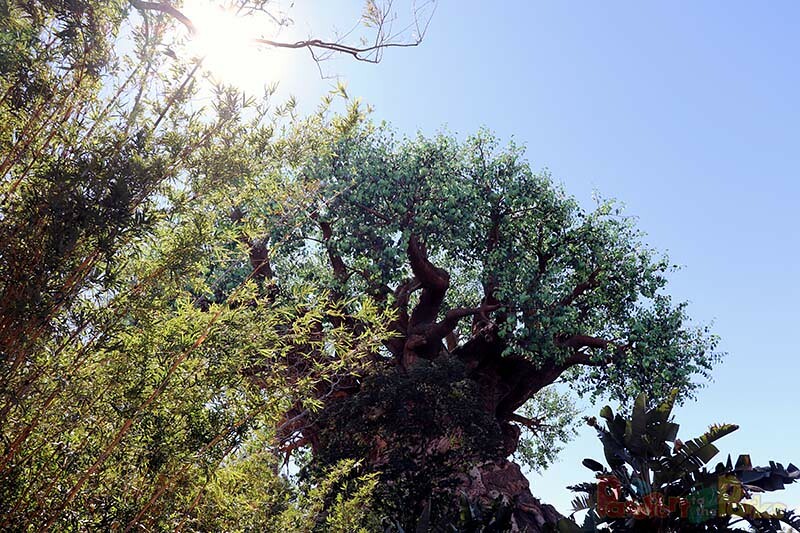 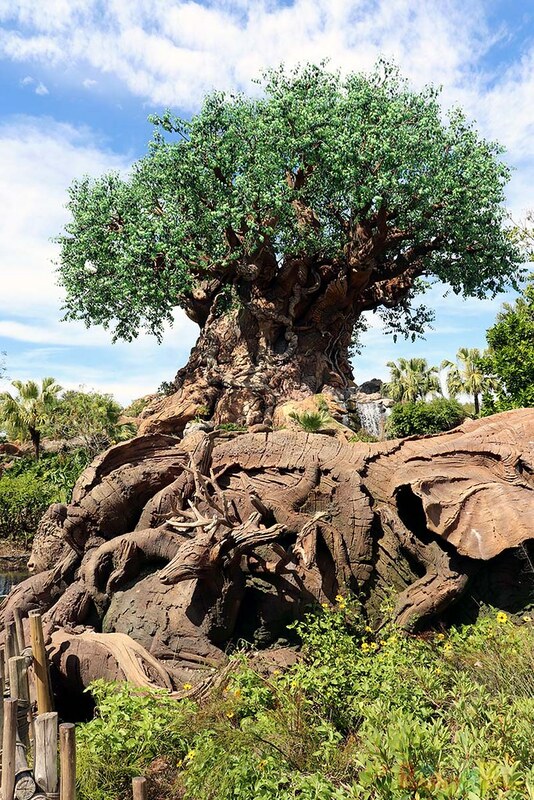 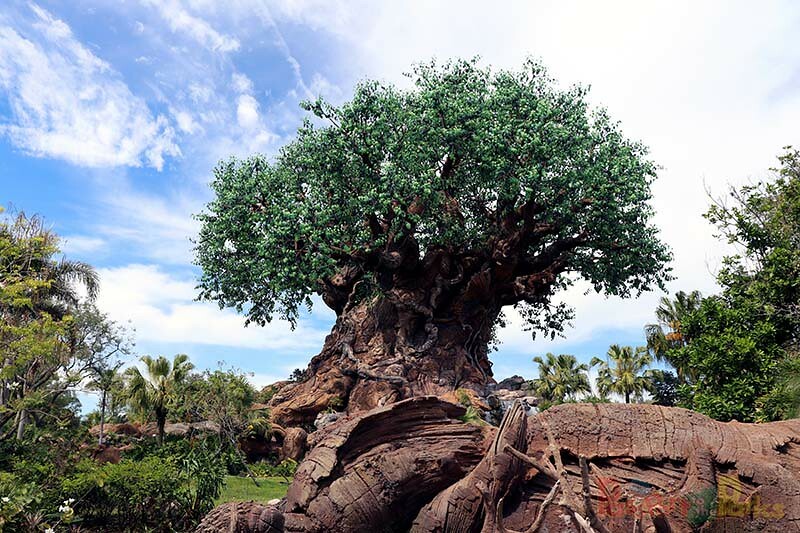 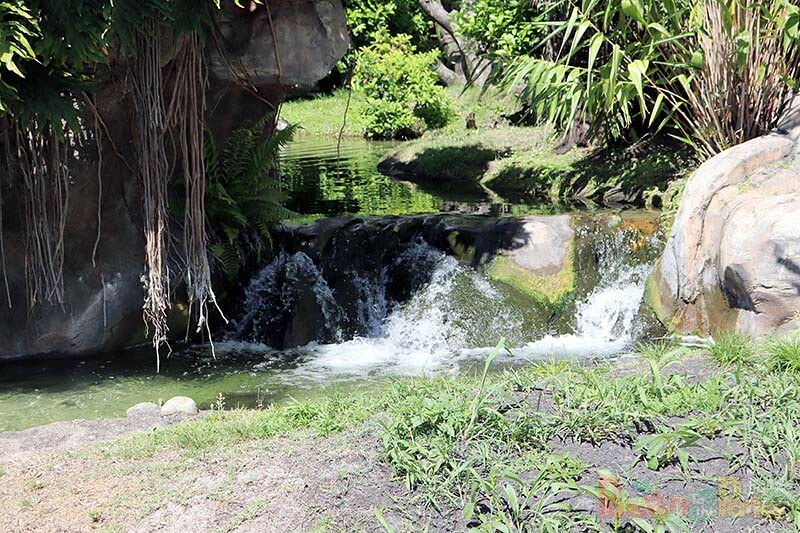 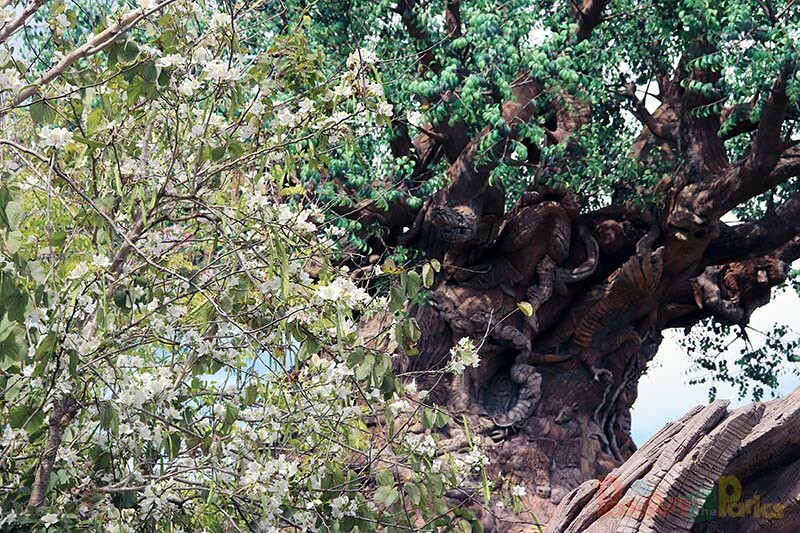 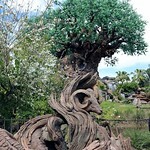 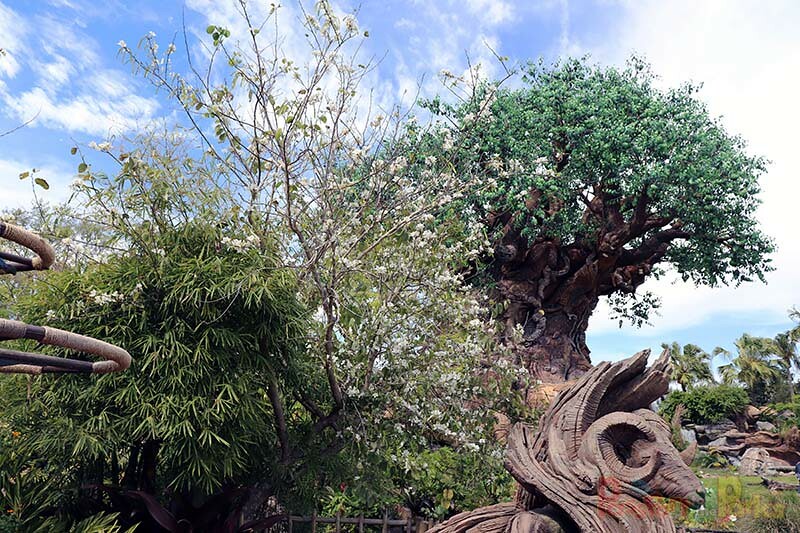 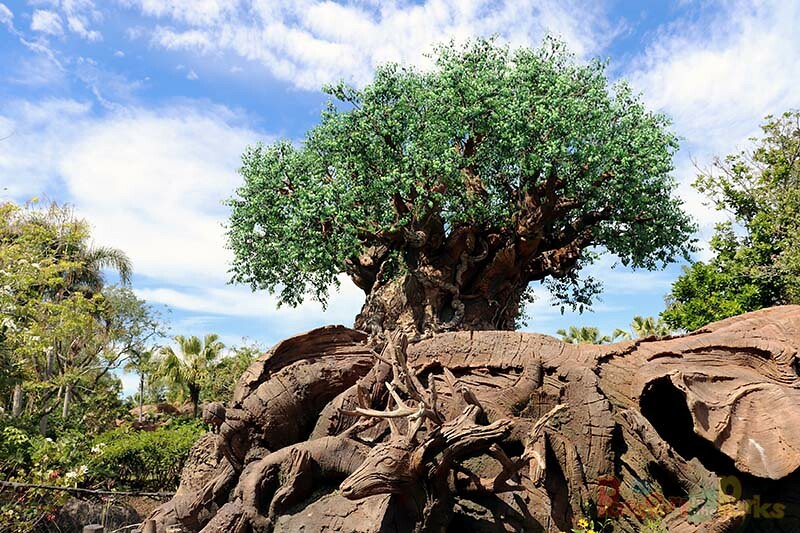 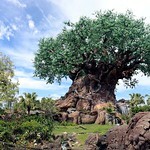 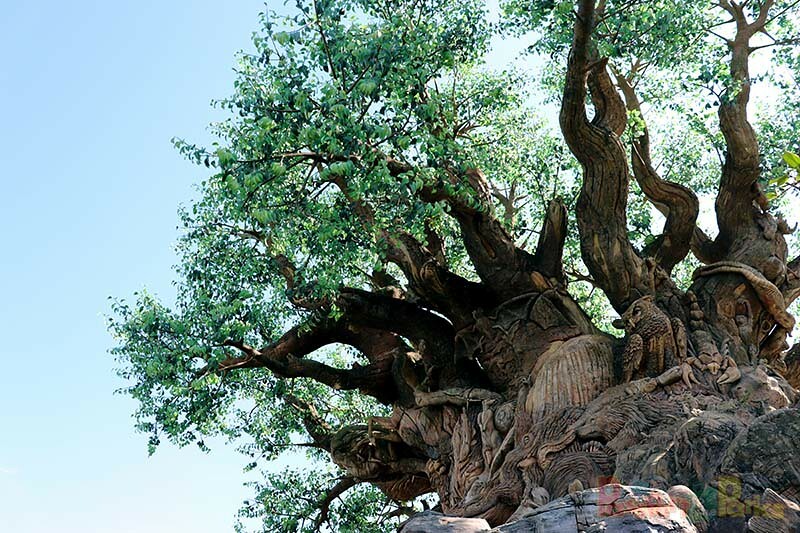 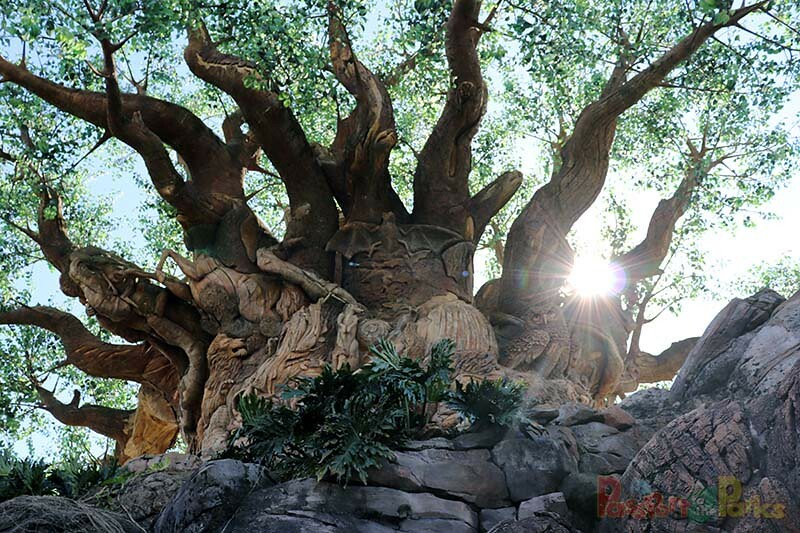 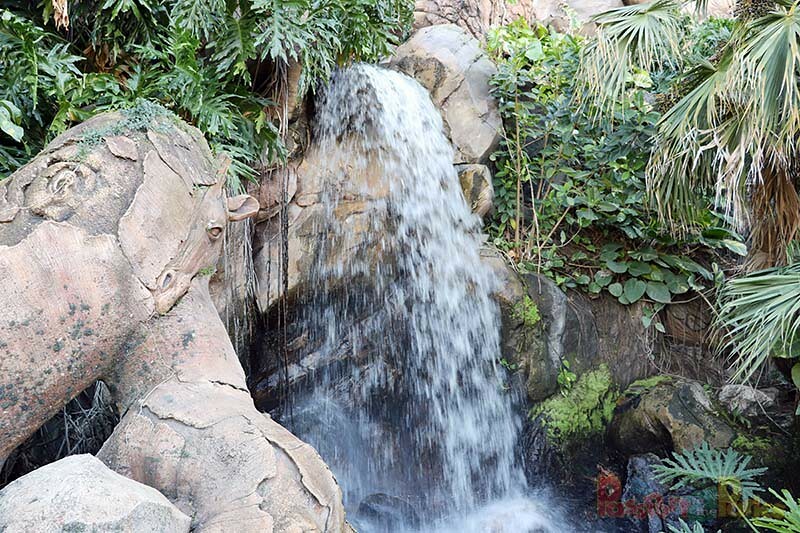 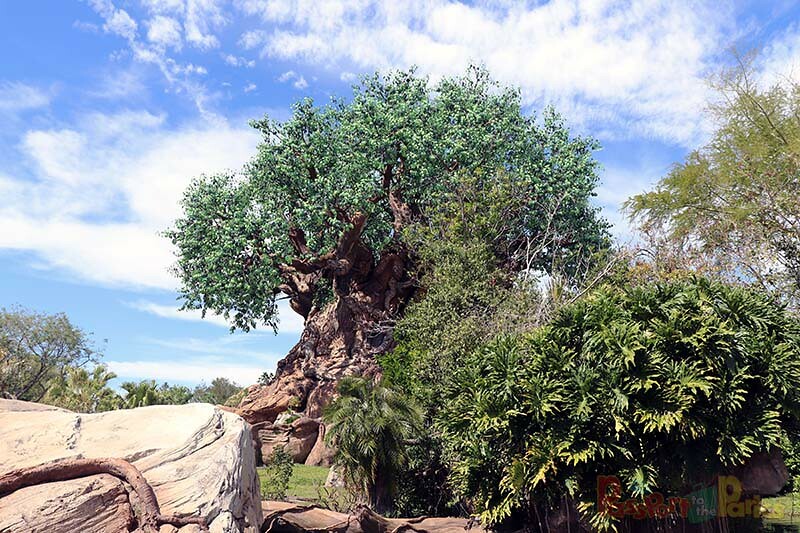 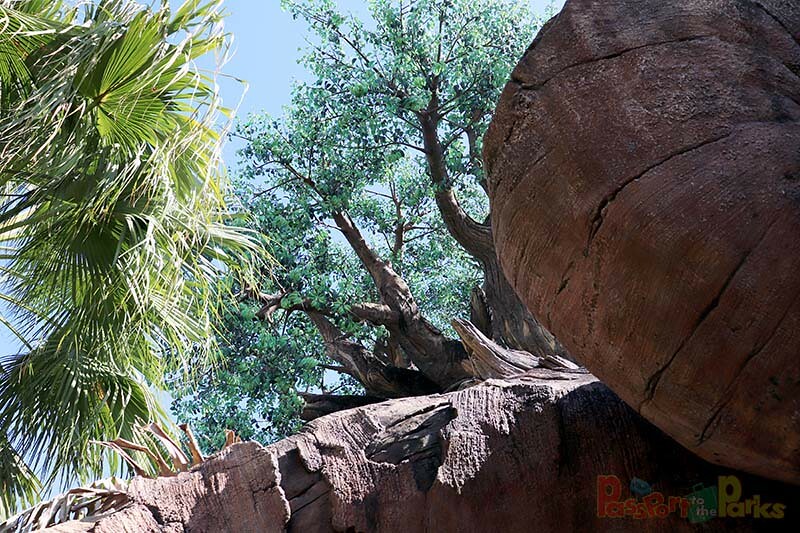 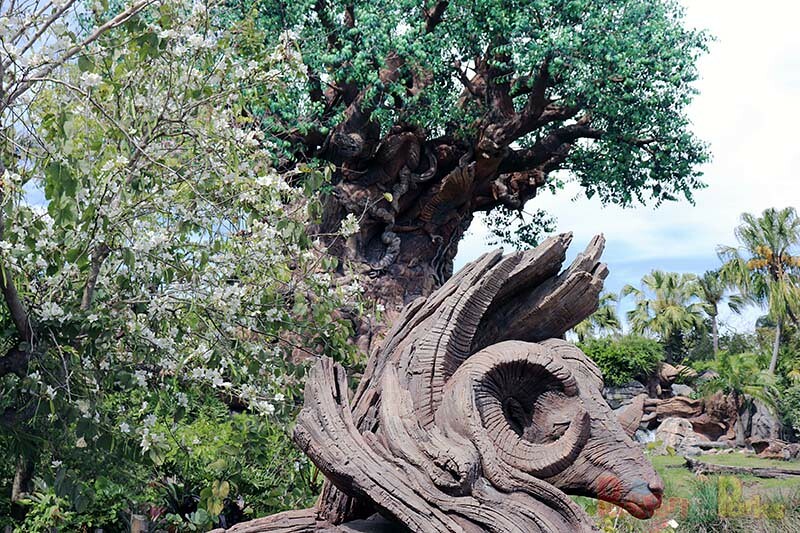 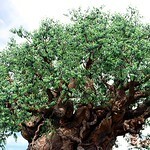 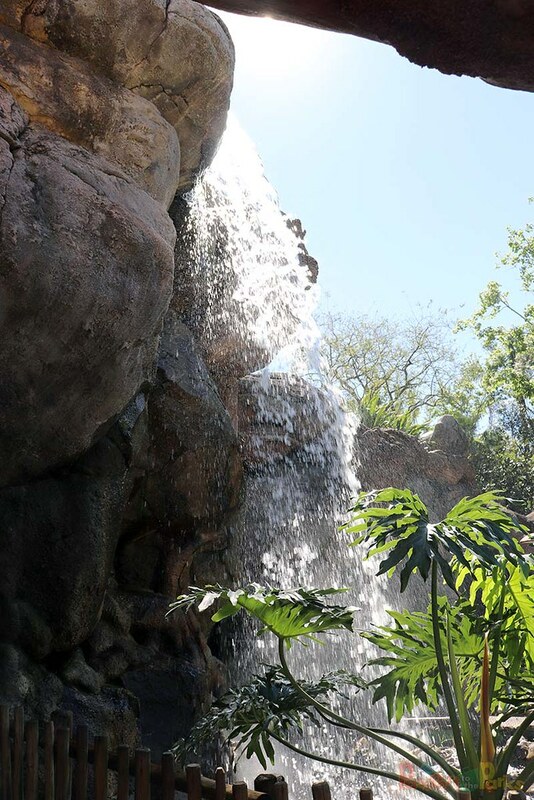 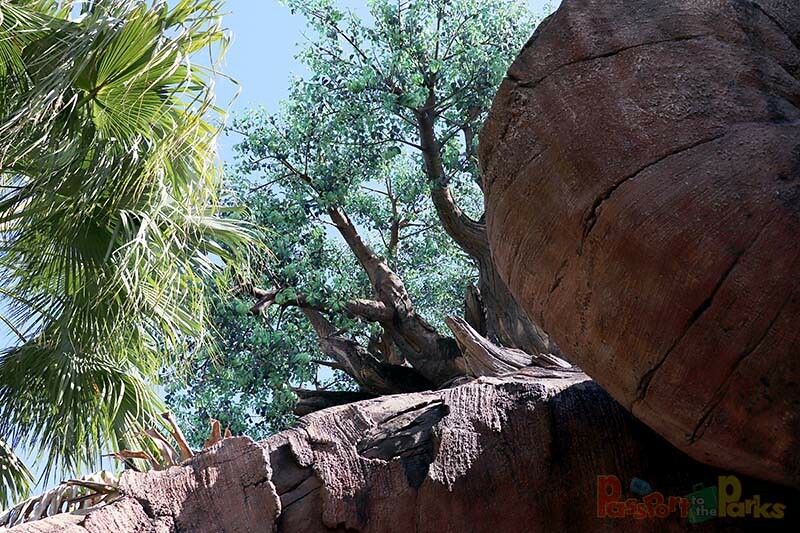 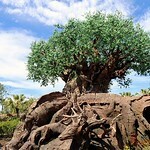 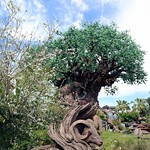 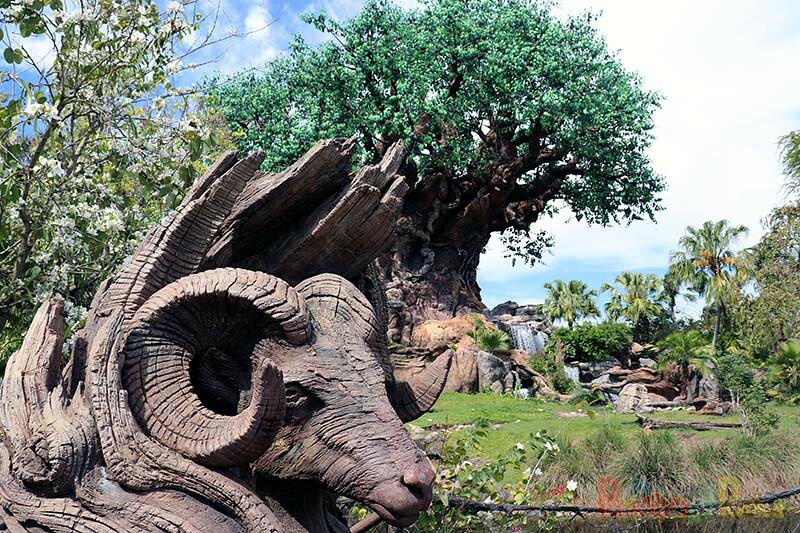 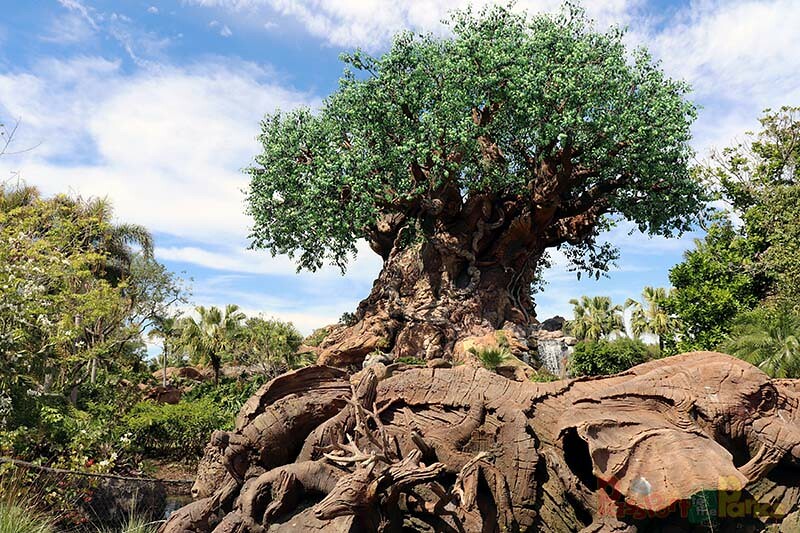 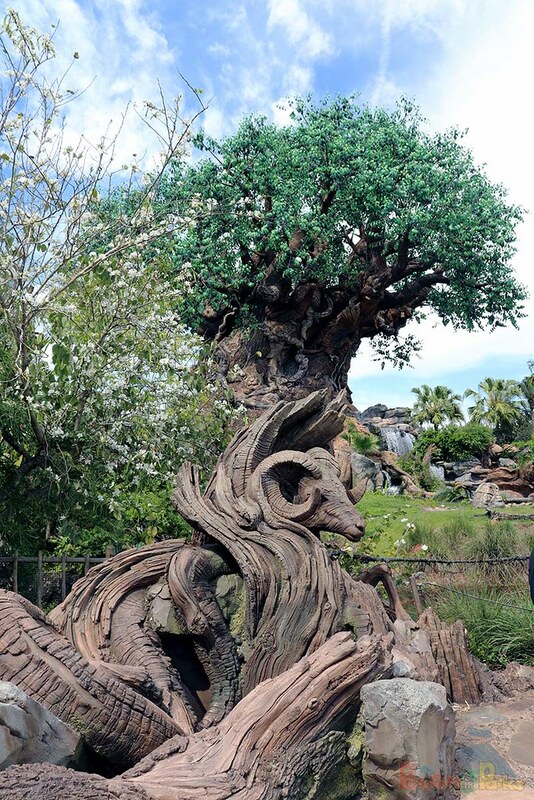 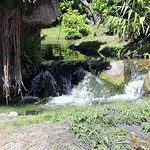 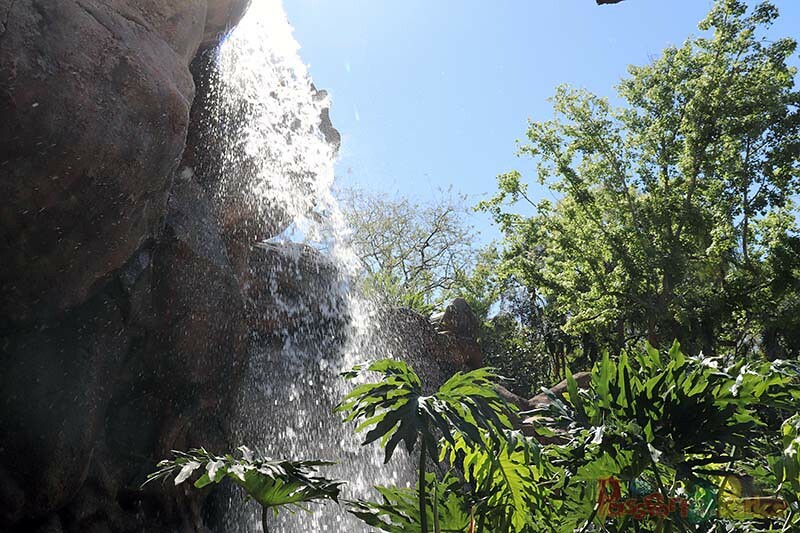 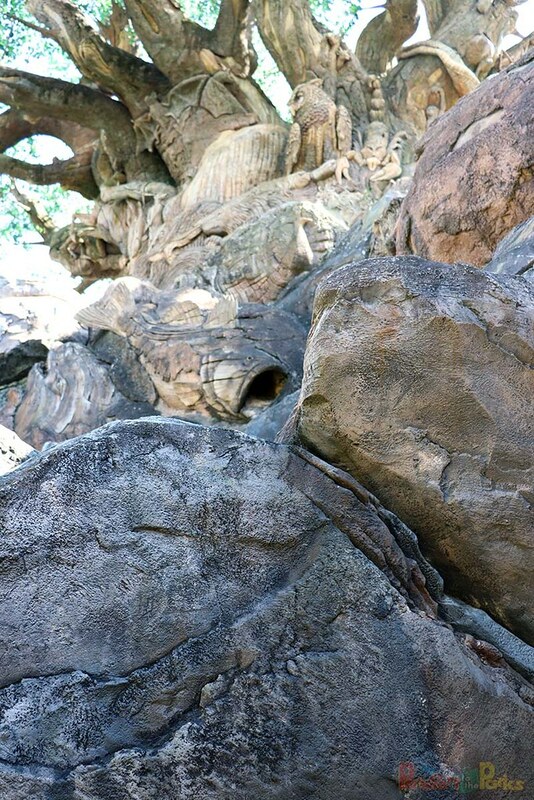 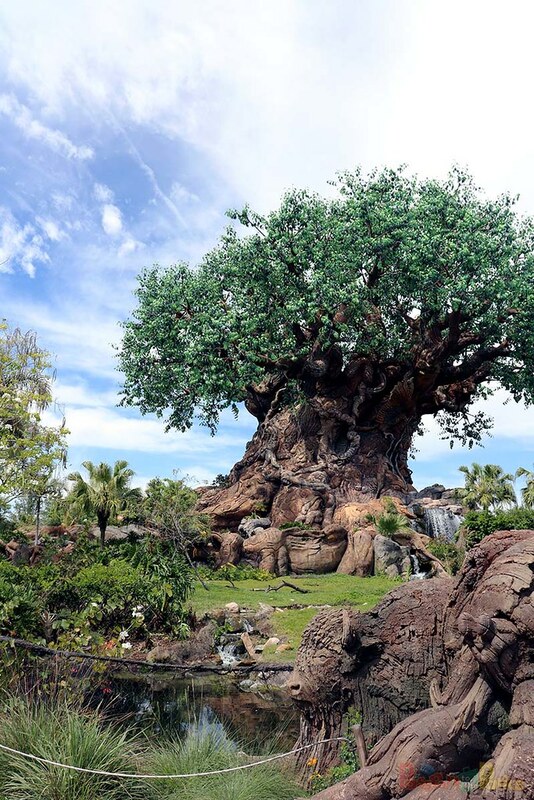 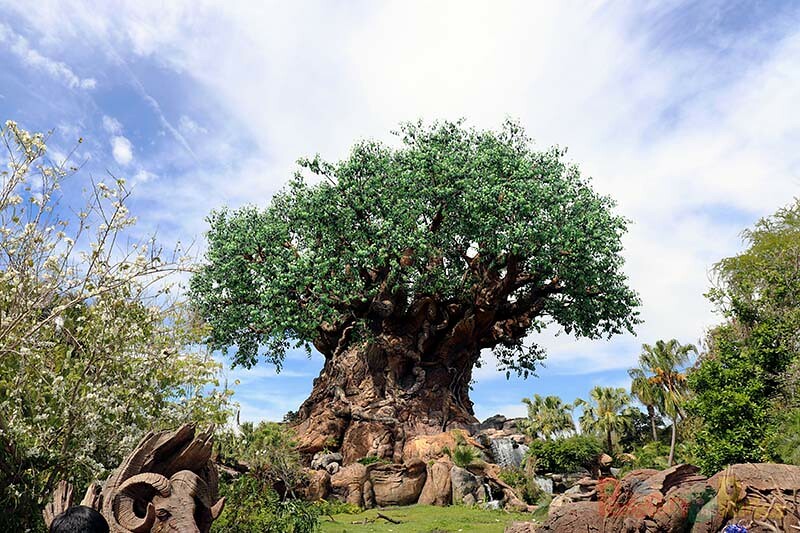 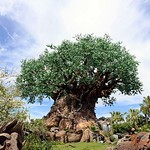 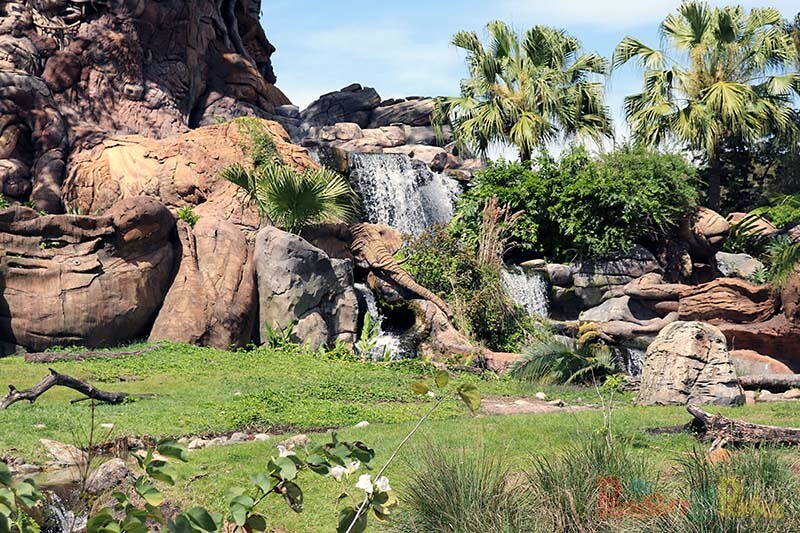 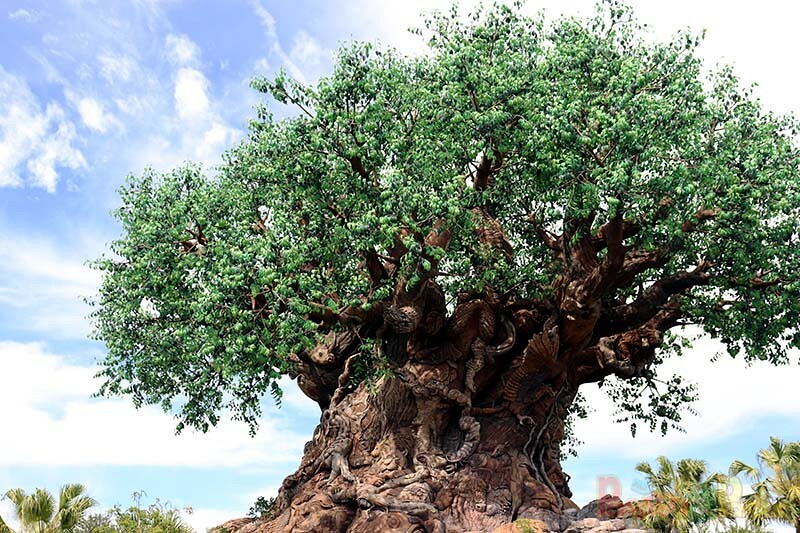 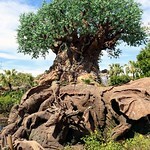 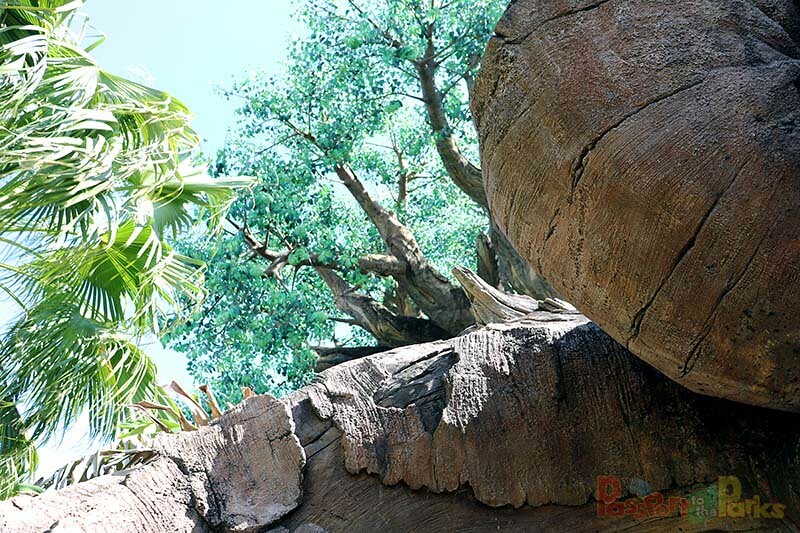 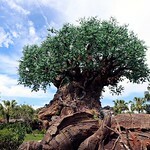 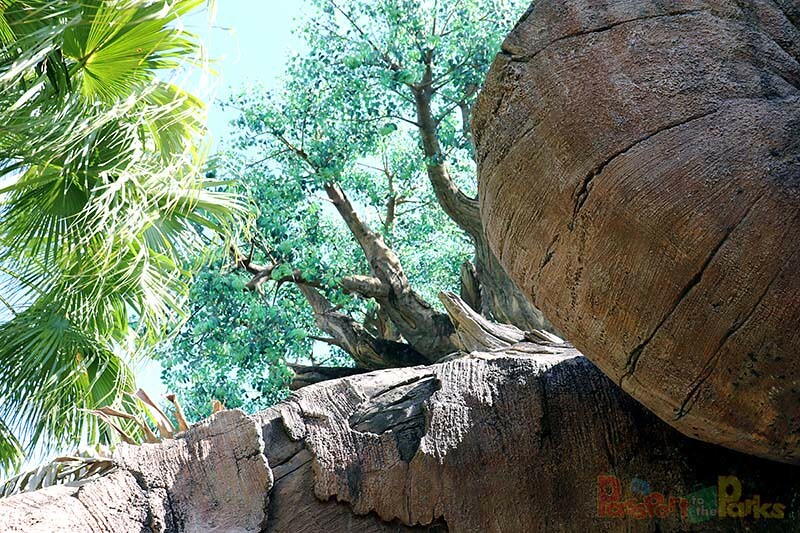 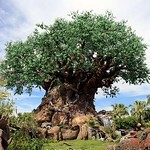 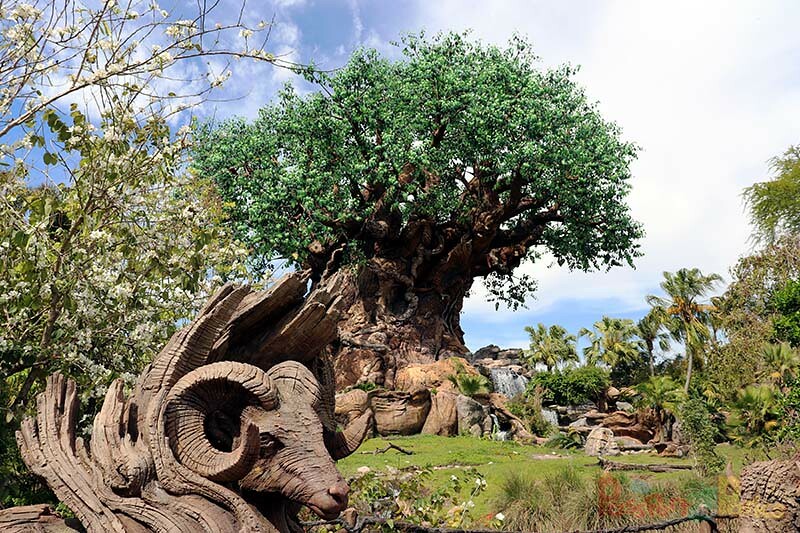 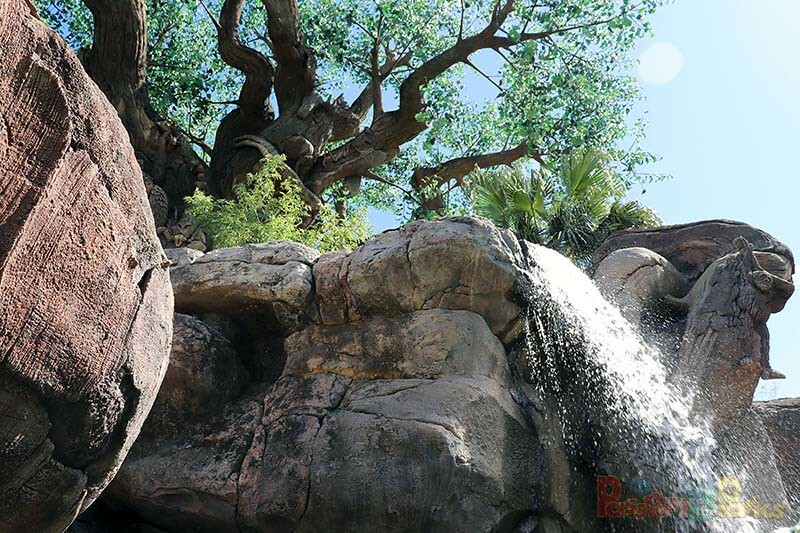 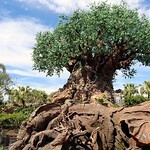 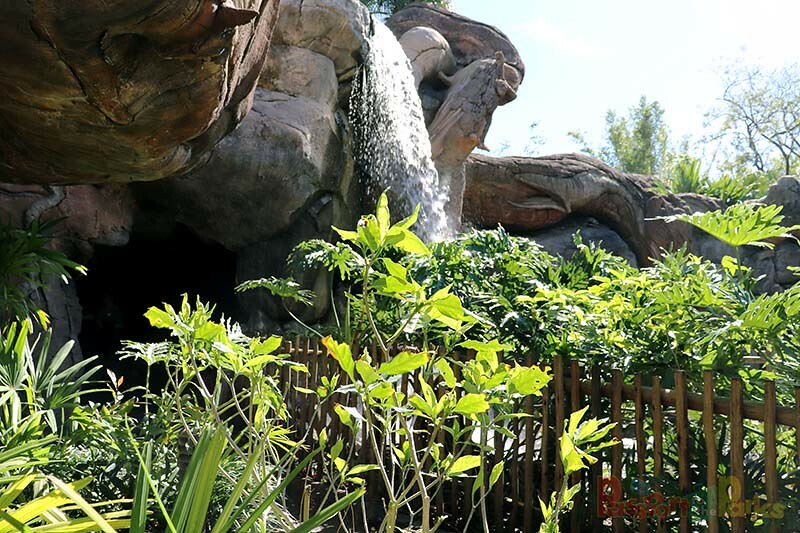 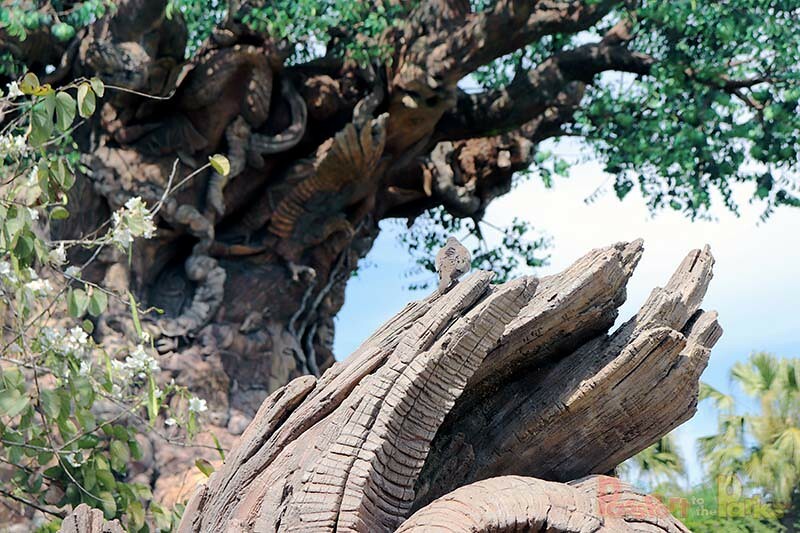 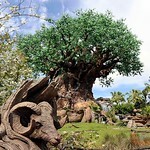 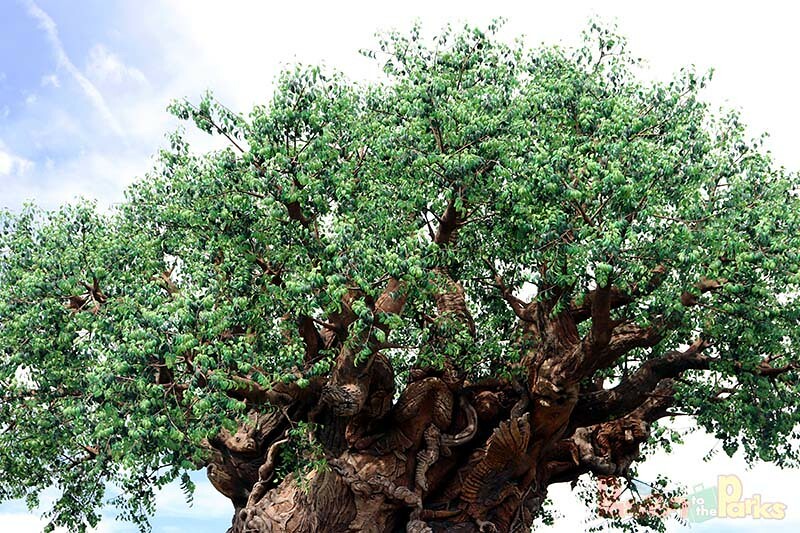 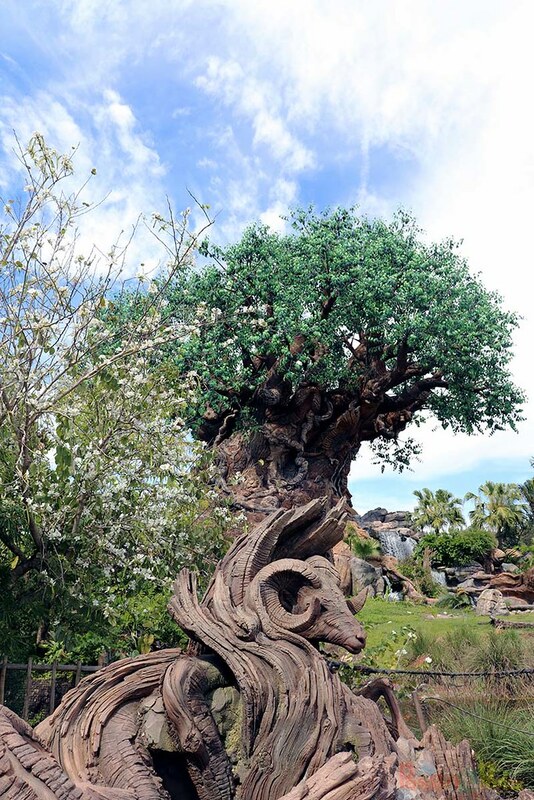 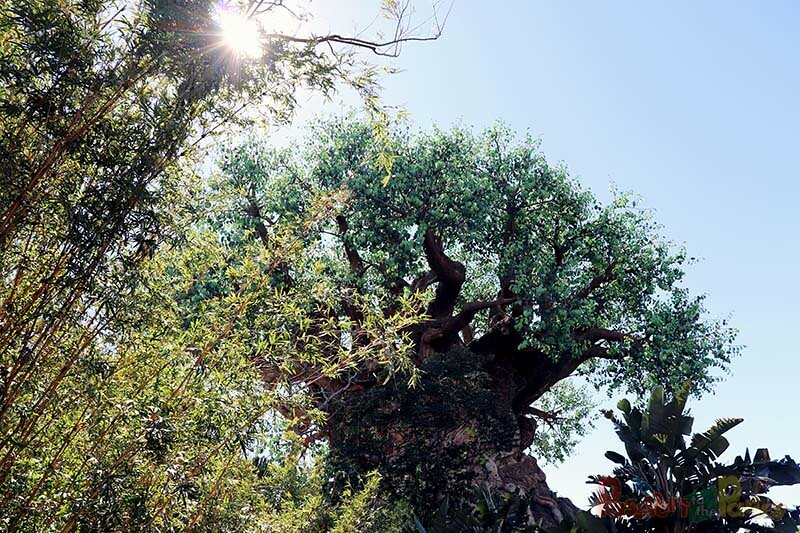 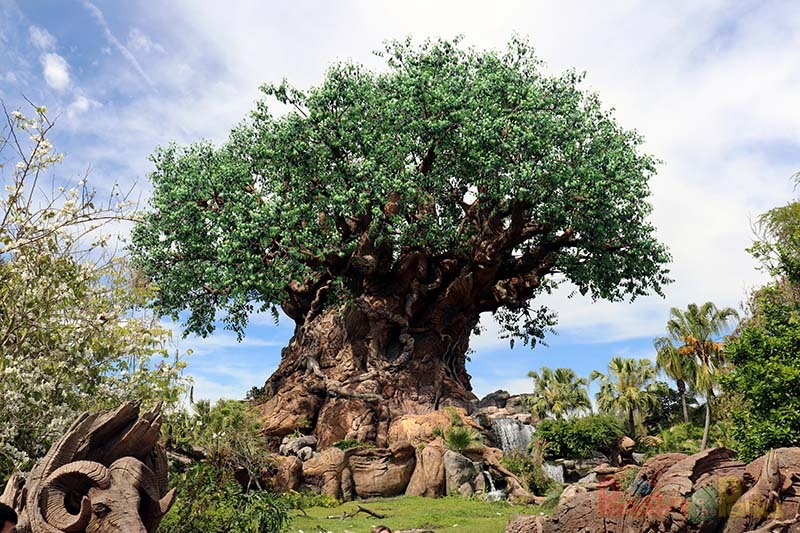 Disney’s Animal Kingdom is wild and adventurous park that takes you to different corners of the earth to experience all the elements of nature. 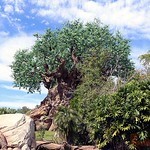 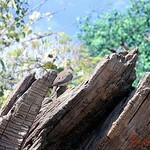 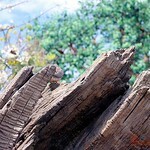 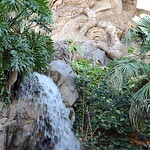 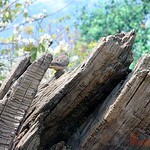 In the center of this amazing world stands a monument that pays tribute to all the beauty that is alive on our planet. 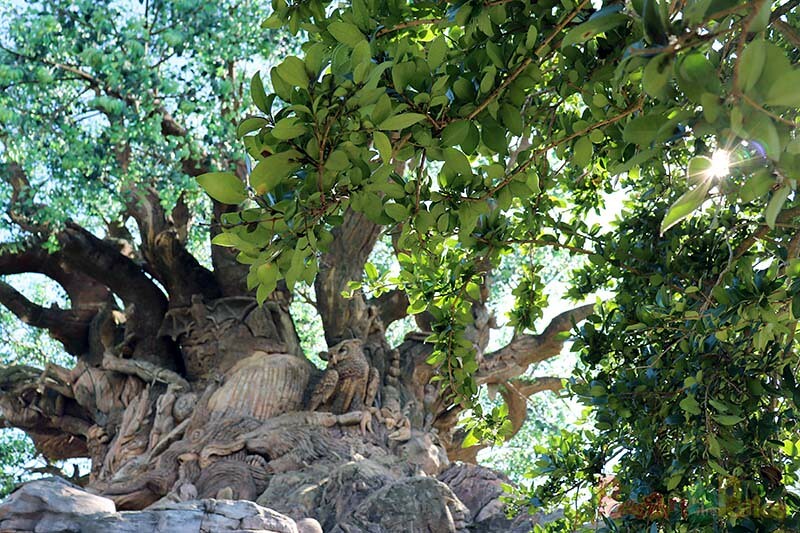 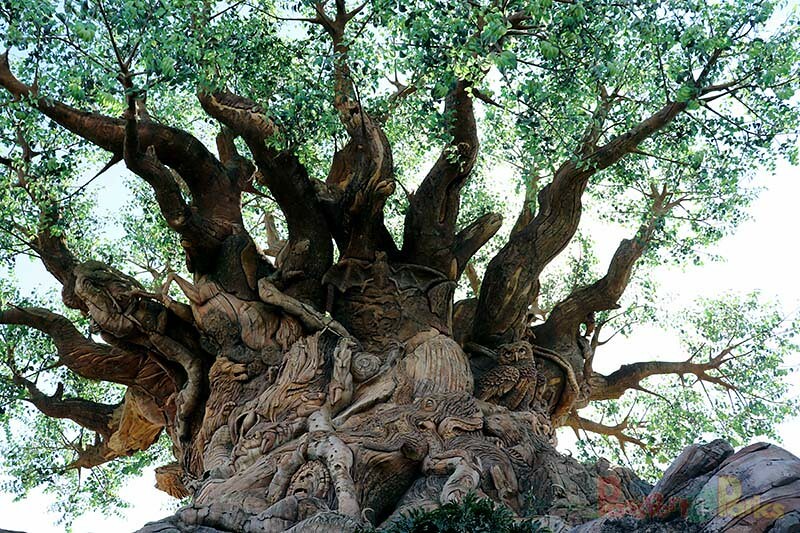 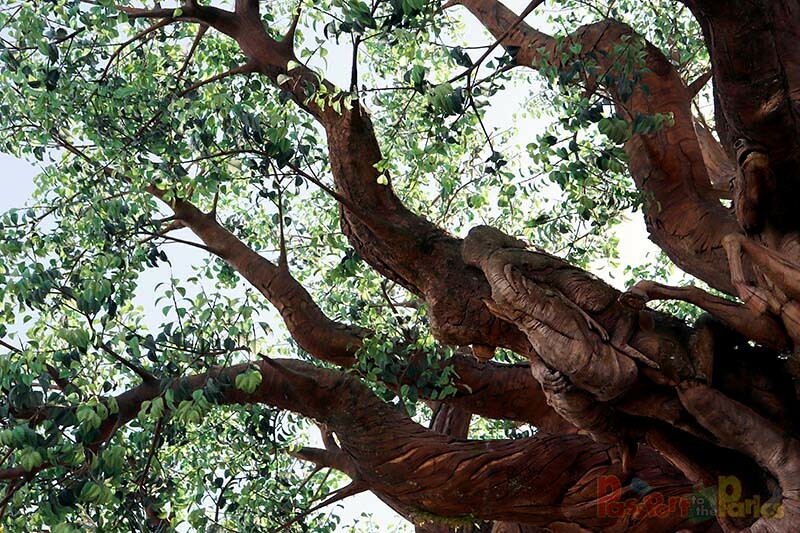 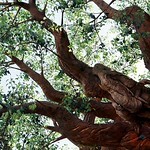 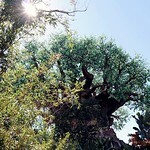 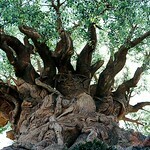 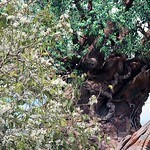 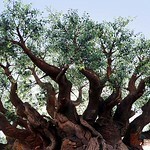 Standing at 145ft (44.2m) tall, the “Tree of Life” will take your breath away from the moment you lay eyes on it. 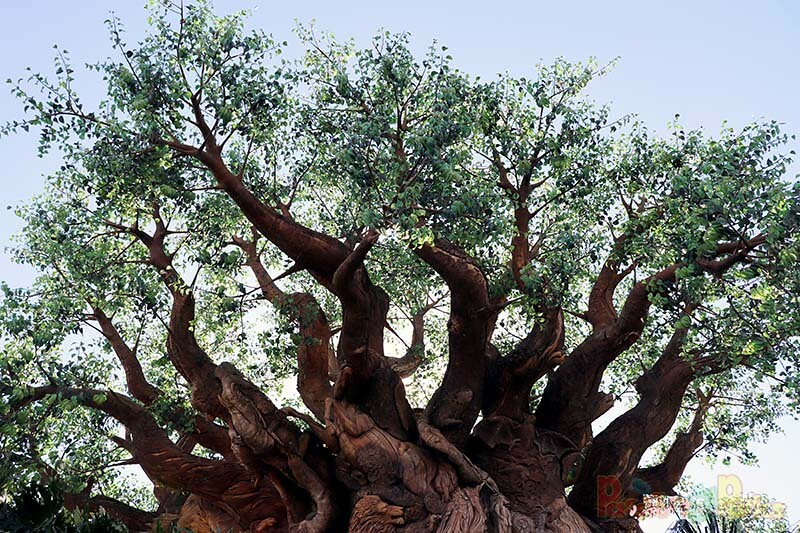 As you move closer towards the massive structure, you begin realize there is more to this tree than just branches and leaves. 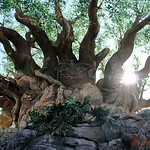 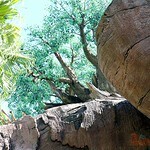 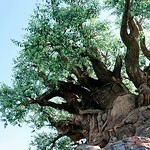 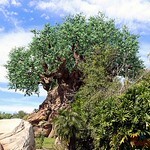 The Tree of Life is just that, a representation of life itself. 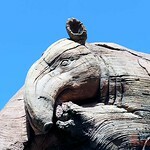 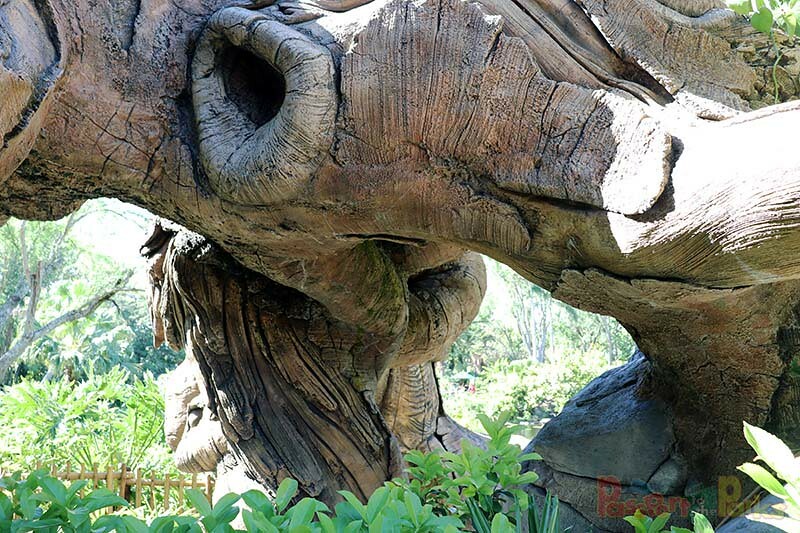 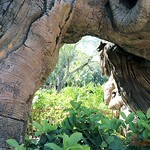 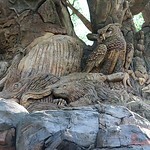 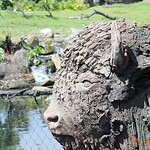 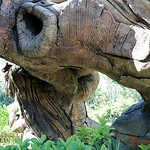 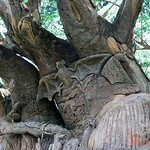 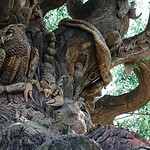 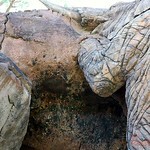 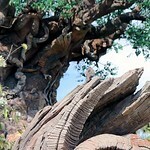 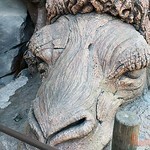 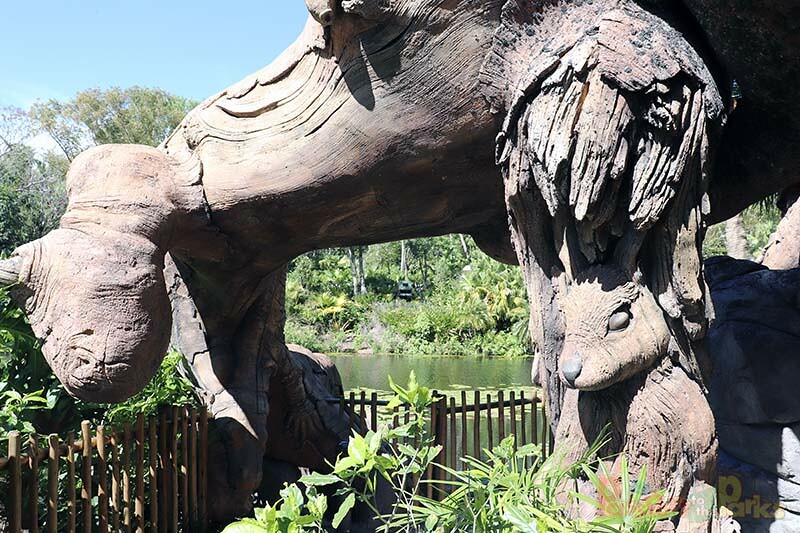 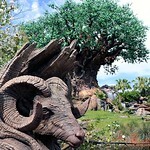 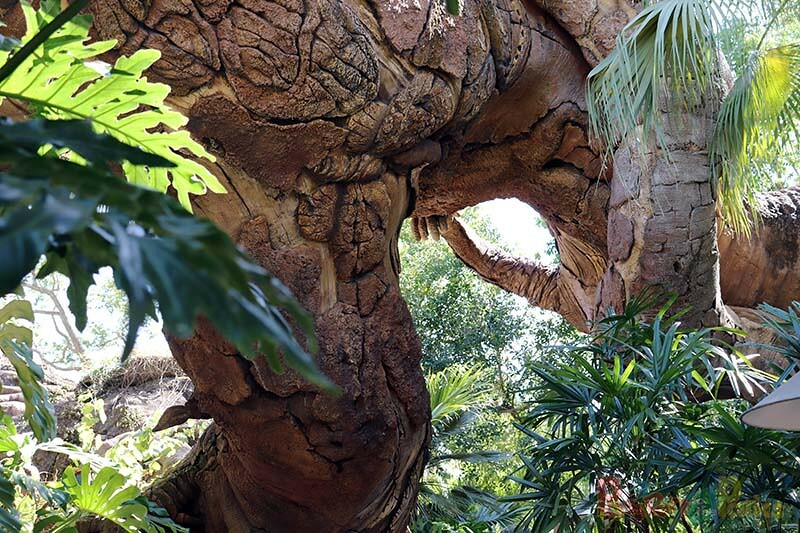 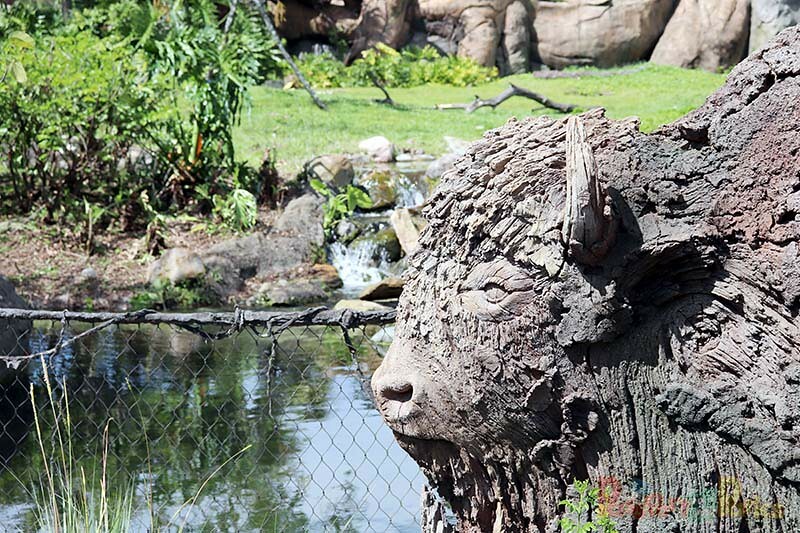 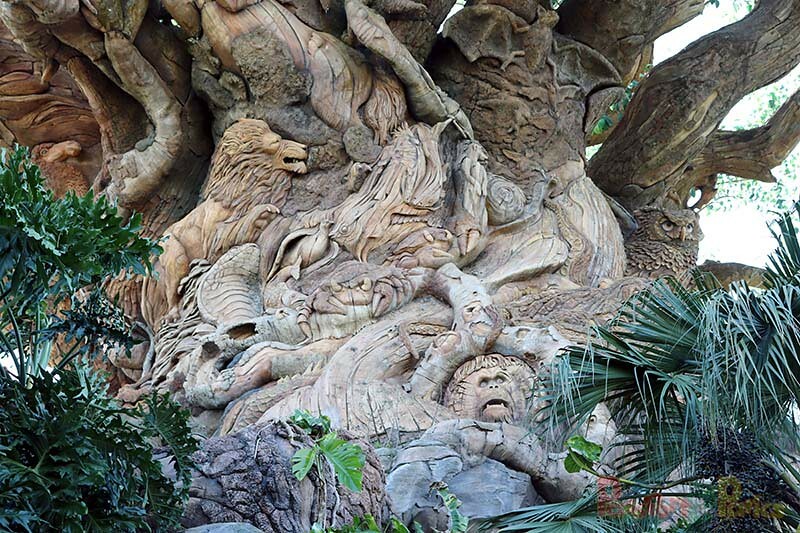 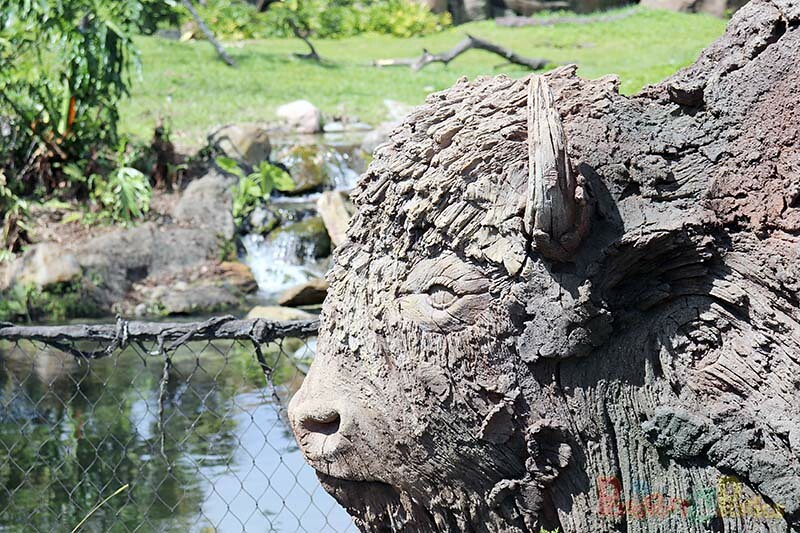 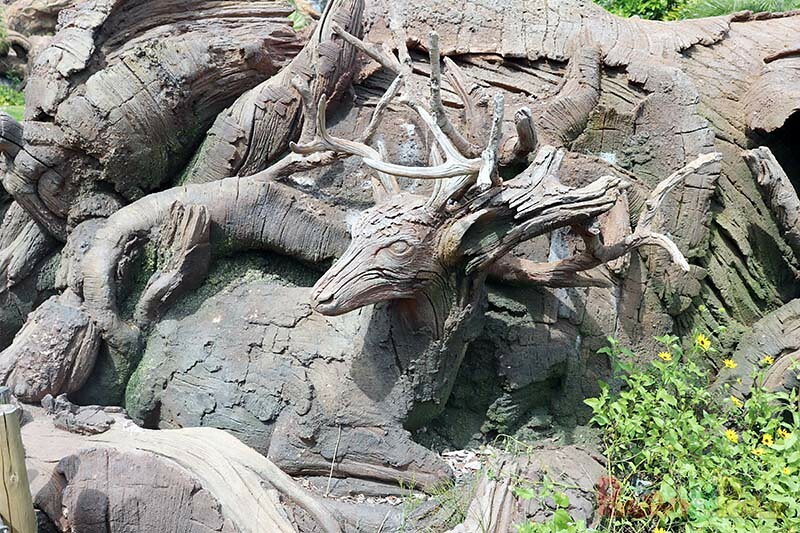 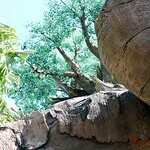 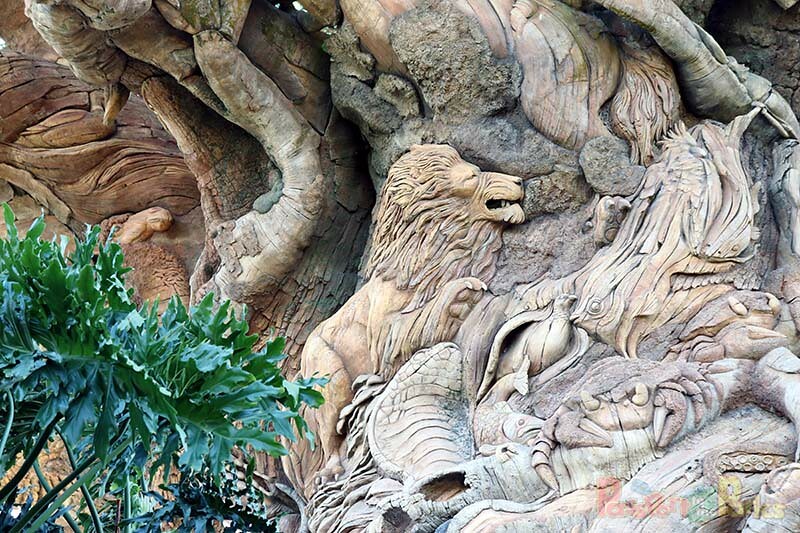 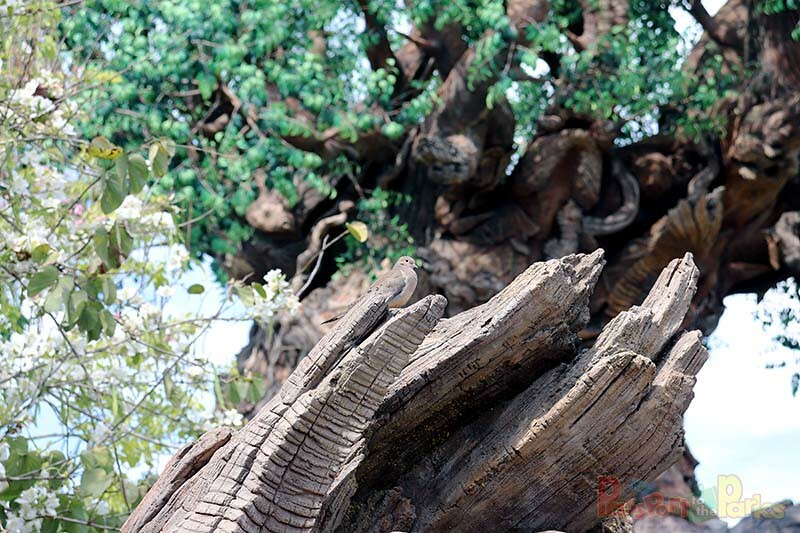 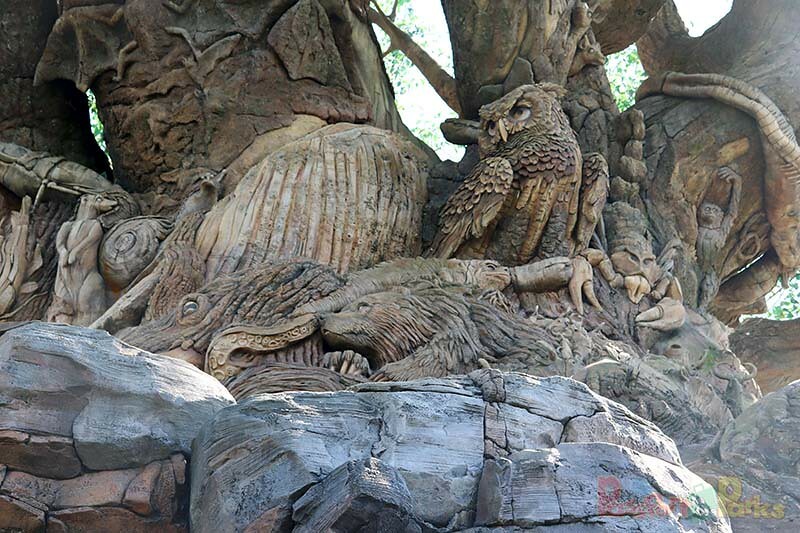 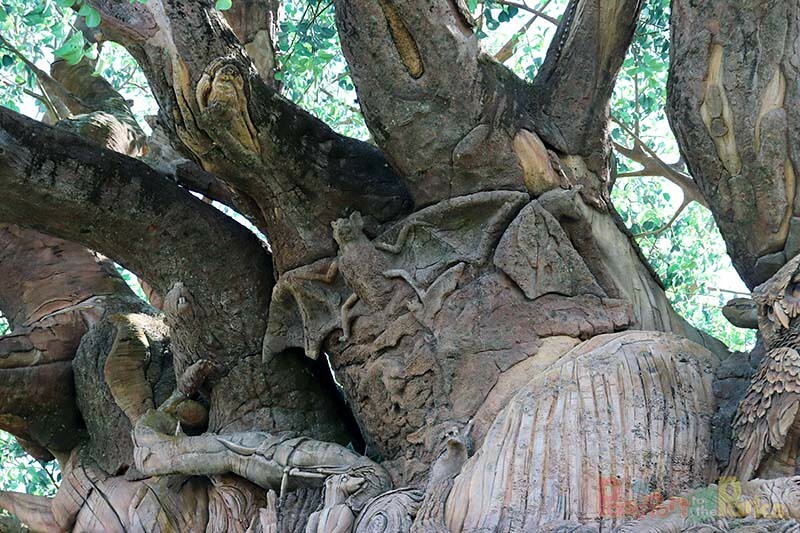 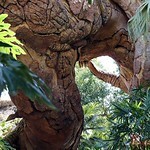 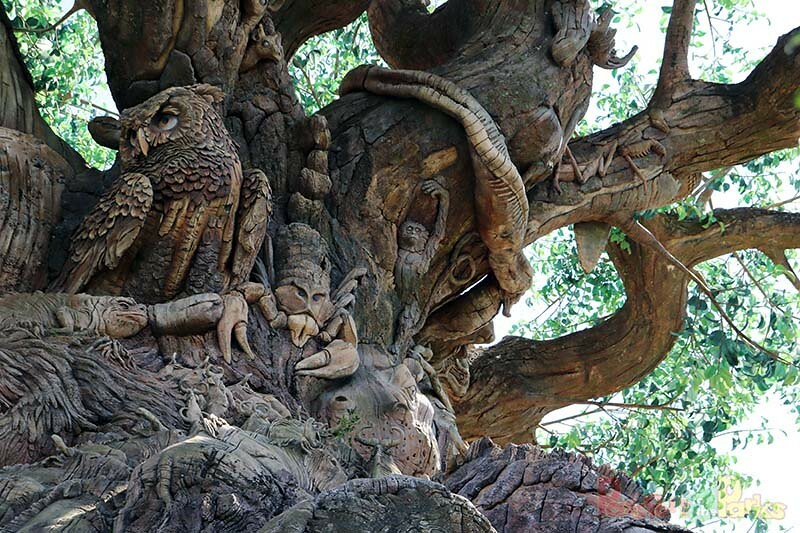 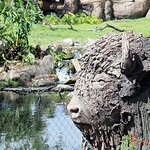 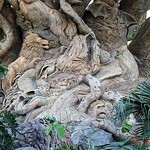 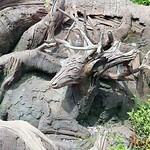 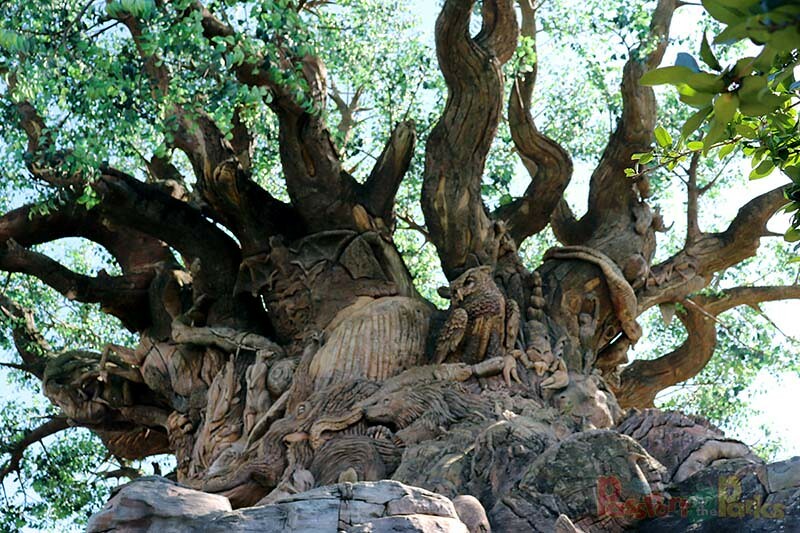 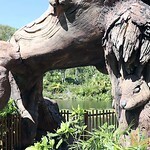 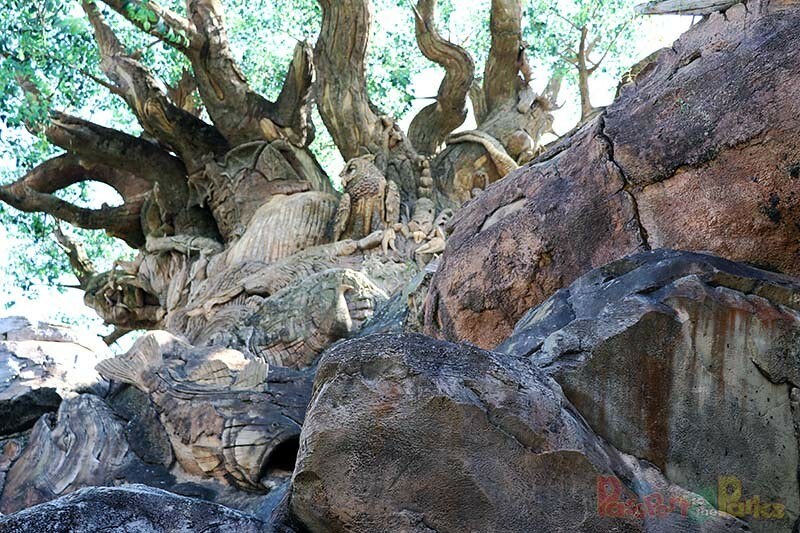 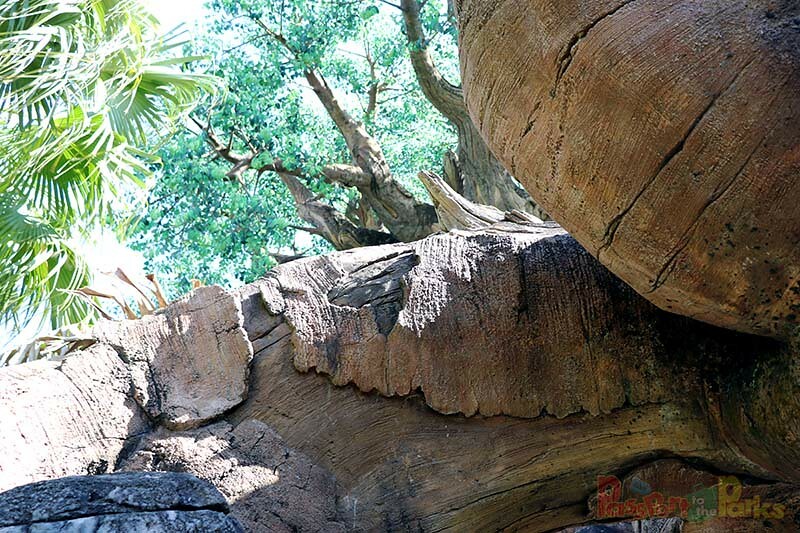 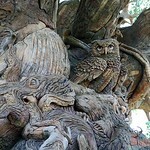 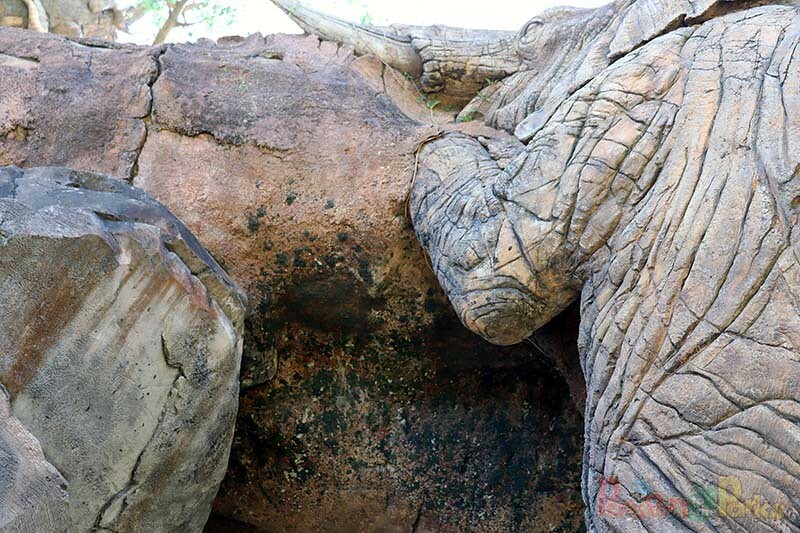 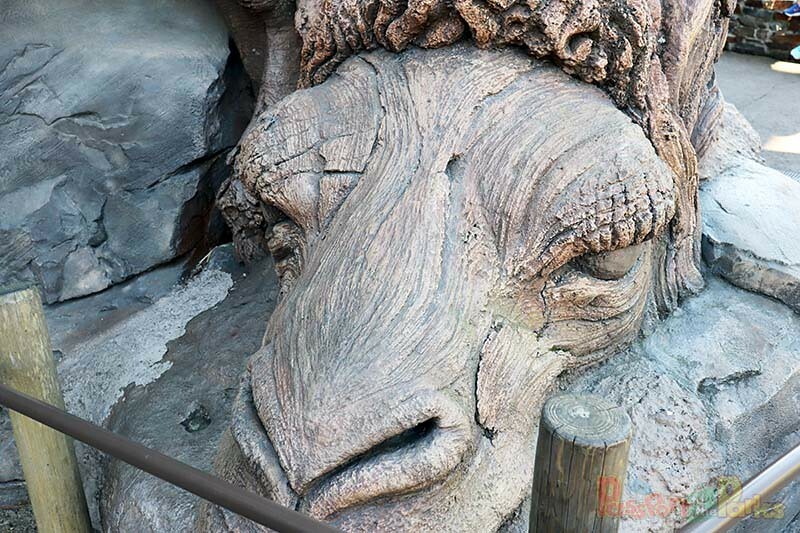 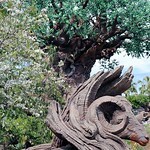 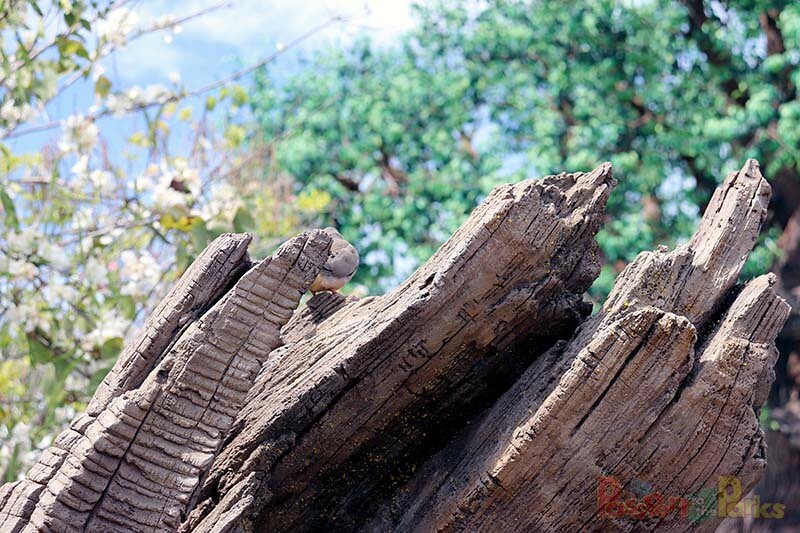 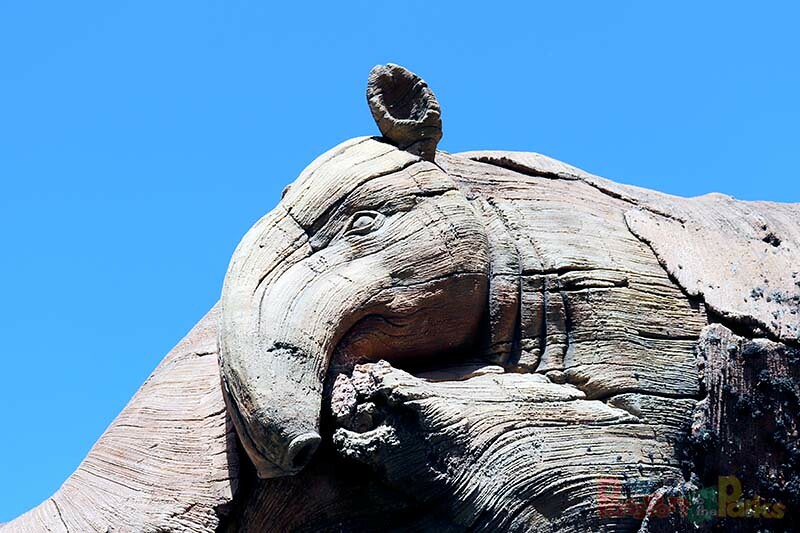 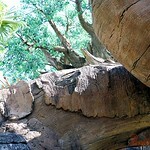 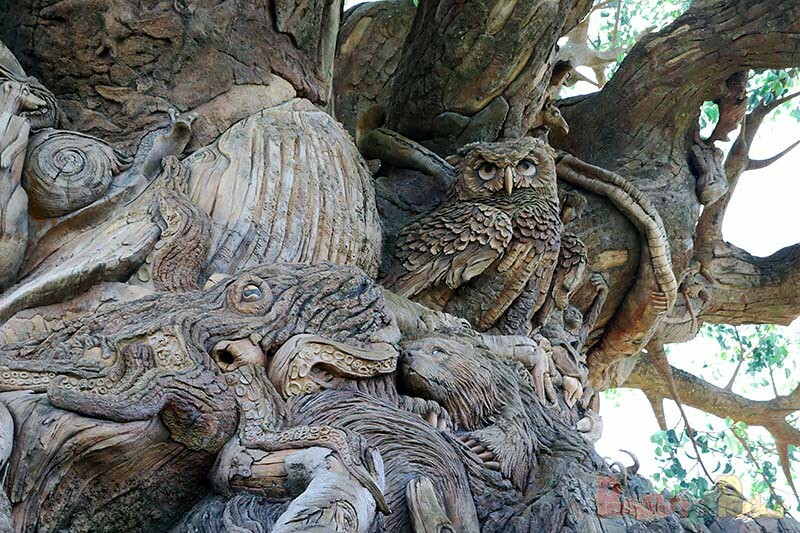 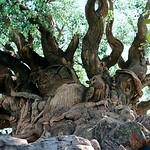 Within the roots, trunk and branches are amazing carvings of animals from all over the world. 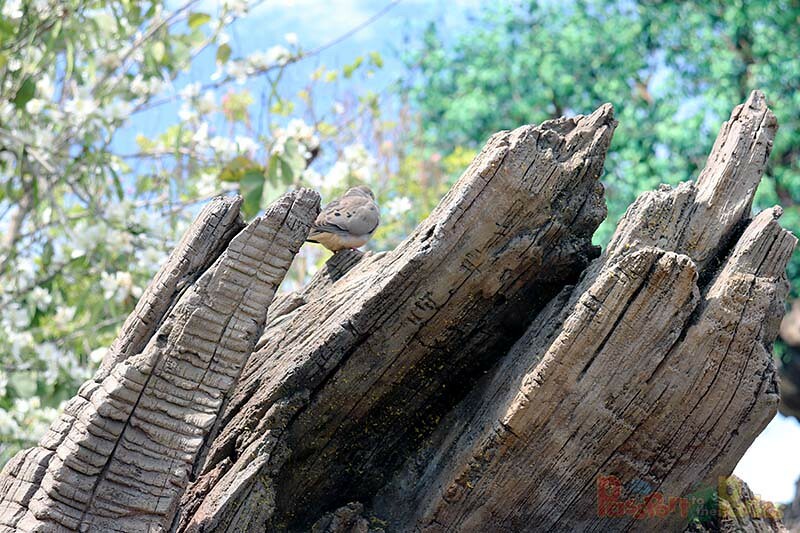 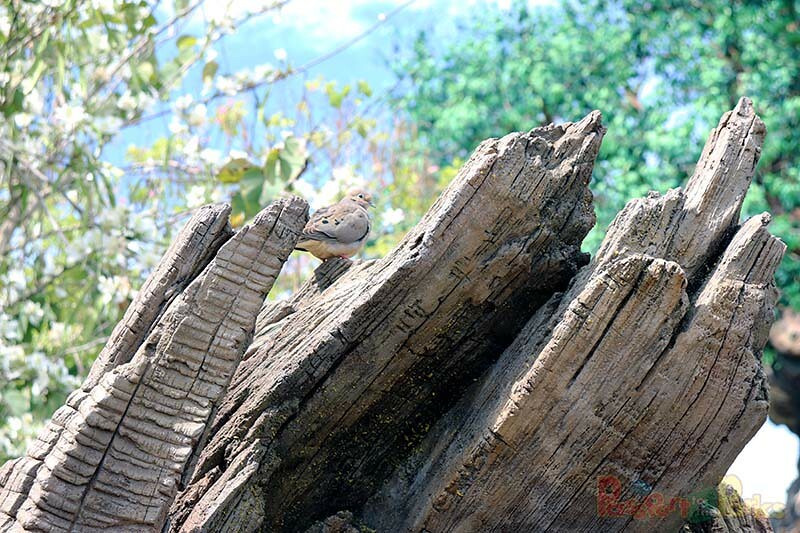 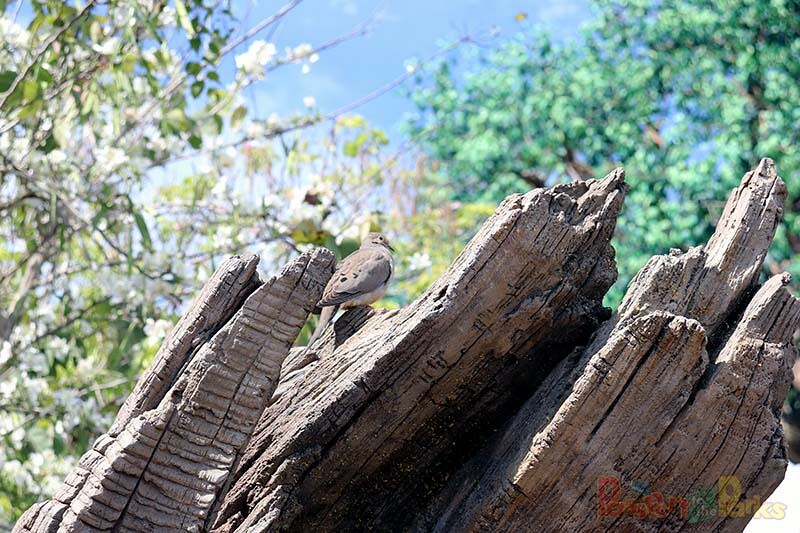 As you walk around the massive 50ft (15.2m) base of the tree, you will see lions, elephants, snakes, birds, monkeys, buffalo, insects and so much more. 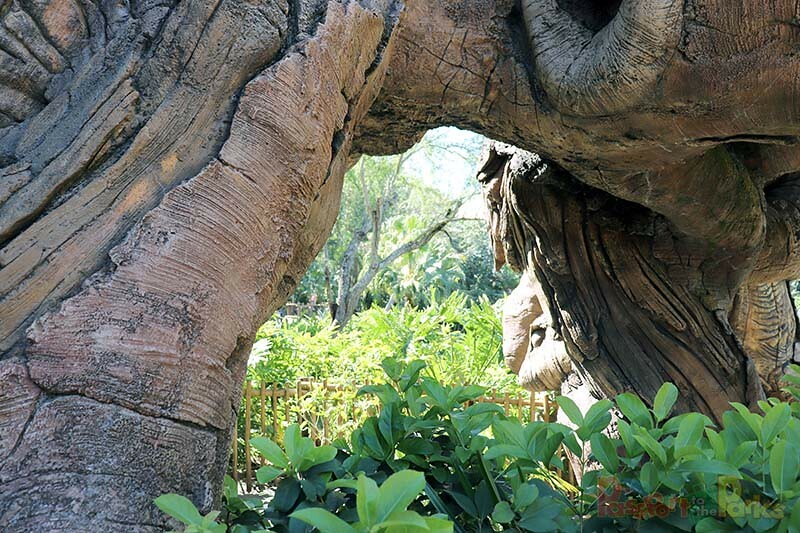 You could literally spend a day exploring the depths of this tree and always find something new. 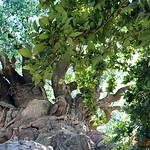 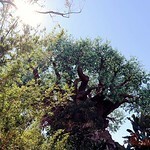 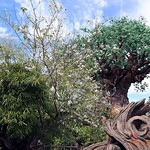 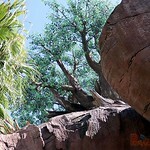 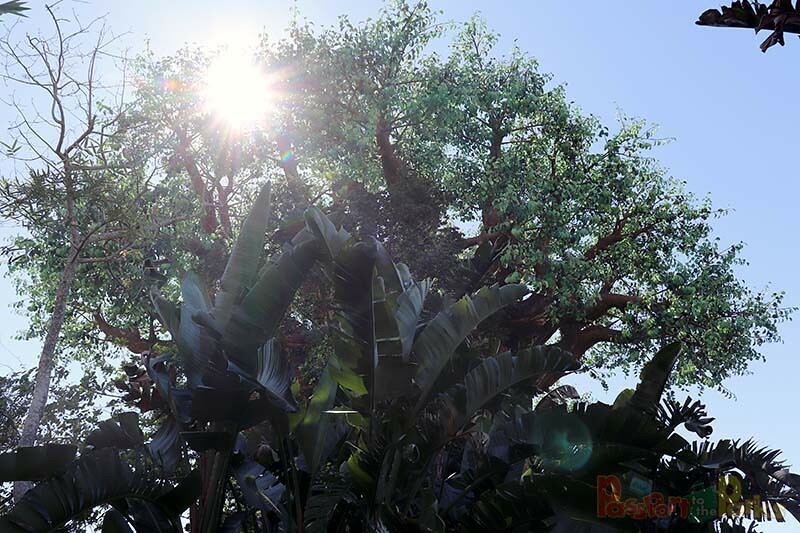 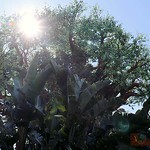 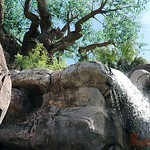 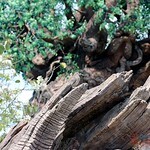 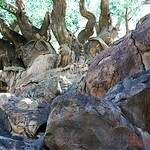 I had the opportunity to take some time and explore the wonder which is the Tree of Life. 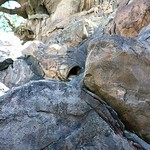 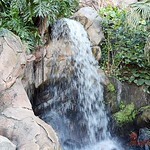 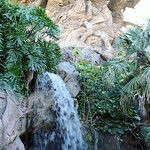 Now, let me share the pictures and video with you, so you can experience the majesty for yourself. 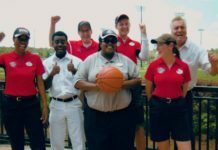 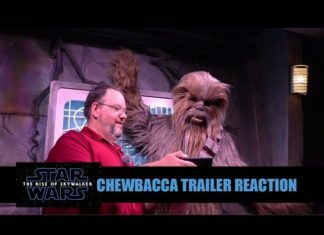 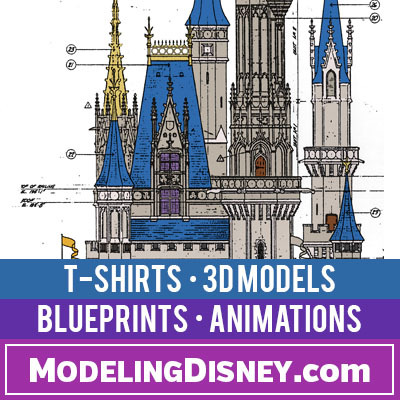 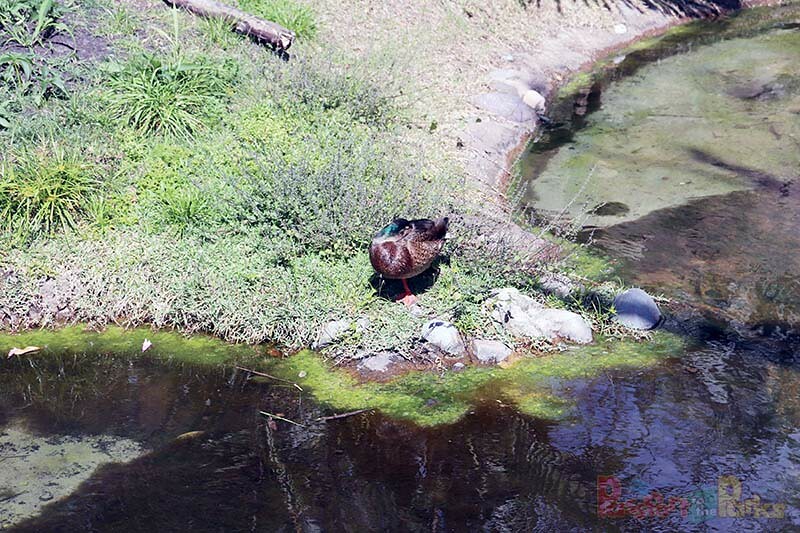 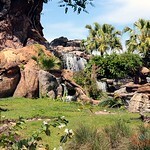 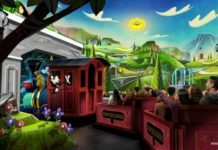 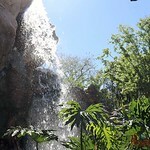 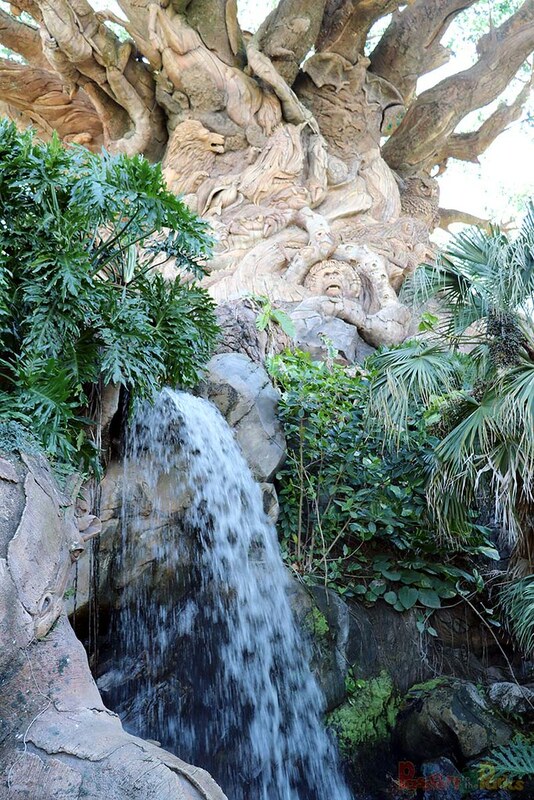 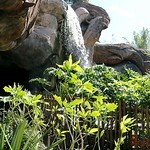 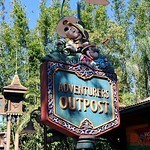 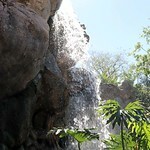 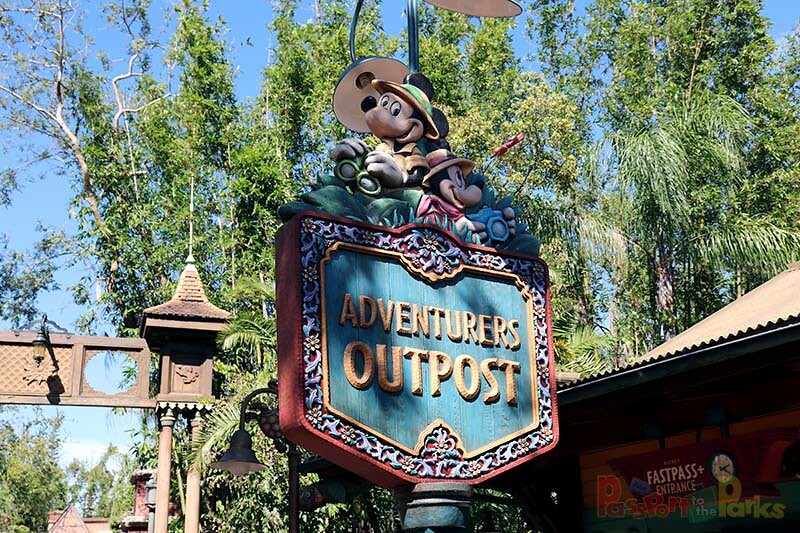 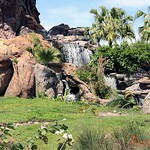 If you enjoyed this tour, then please follow me at PASSPORT TO THE PARKS for more adventures!